Vita-E is a 400 IU softgel capsule that contains Vitamin E that protects the cells against free radicals. It works from the inside, making your skin youthful and glowing as ever. Go E for effortless beauty with Vita E capsules. 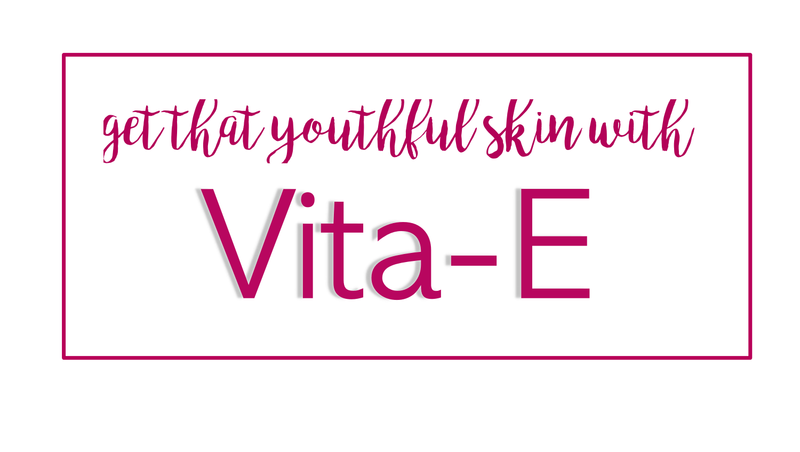 Vita-E contains Vitamin E that protects the cells from the harmful effects of free radicals. It also prevents neurologic disorder and Vitamin E deficiency occuring in malabsorption disorder. It also works from the inside out making your skin youthful as ever. Vita-E is now available on a Buy 1 Take 1 promo at Mercury Drug Buy and all other leading drugstores nationwide. Vita-E is available in all leading drugstores nationwide. Vita-E can be found in Mercury Drugstore, Watsons, and South Star Drug. It is also available in supermarkets such as SM SaveMore.